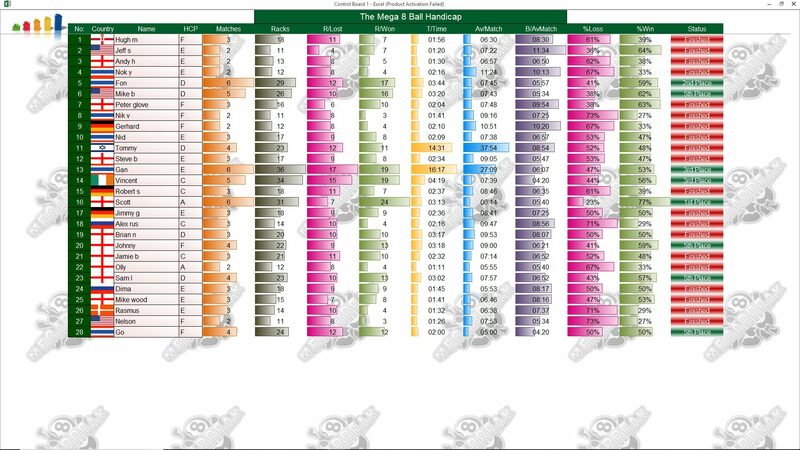 WEDNESDAY MEGA 8 BALL – 27th MARCH : 28 PLAYERS. 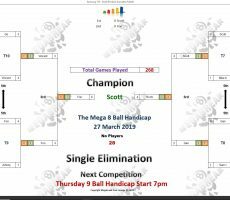 Last night saw the 9th installment of our Mega 8 Ball Competition, which saw an increased turn out on recent weeks, with 28 players. 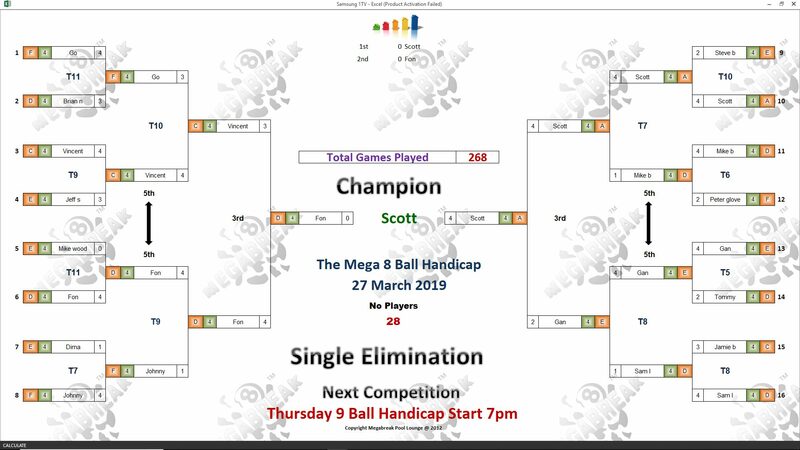 We had an assortment of handicaps reaching the latter stages, with the Top 4 being one each of A, C, D, and E.
Congratulations go to all the winners, with Thai girl Fon and myself reaching the final. Champion : Me (A) – 8000 baht. Runner-Up : Fon (D) – 4500 baht. Semi-finals : Vincent Coleman (C) and Gan Kanchana Chinboot (E) – 2500 baht each. 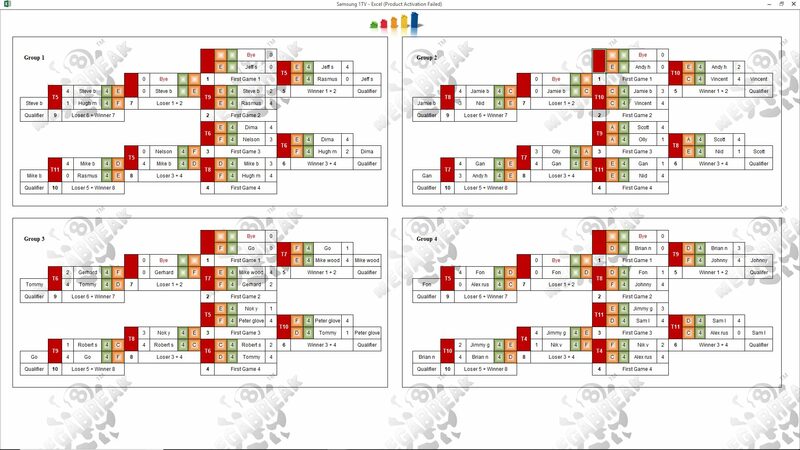 Quarter-finals : Mike B (D), Sam Lowe (D), Johnny Whitley (F) and Go Hongyok (F) – 1200 baht each. The Player Auction Prize Pot totalled 32300 baht and was won by our Runner-Up Fon. 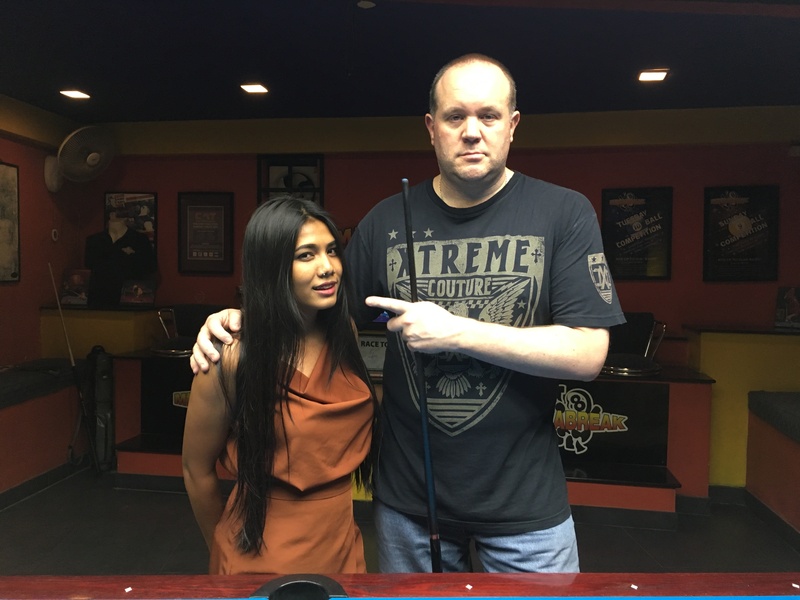 She paid the joint top price of the night at 2100 baht for me, and we shared the 1st Payout of 9500. 1st : Fon (Me) – 9500 baht. 2nd : Steve Boulton (Fon) – 6800 baht. 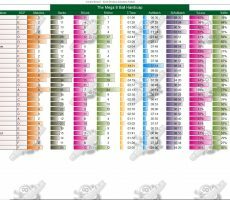 Equal 3rd : Me (Vincent and Gan) – 3600 baht twice. Equal 5th : Mike B (Himself), Sam (Himself), Fon (Johnny) and Tommy (Go) – 1800 baht each.